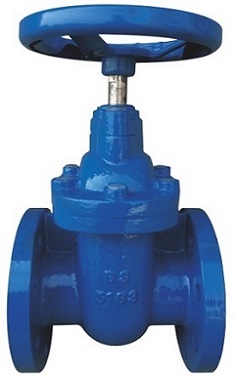 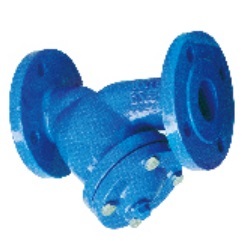 *Face to Face standard: BS5163, BS5150; Flange End standard: BS table E or D/BS4504. 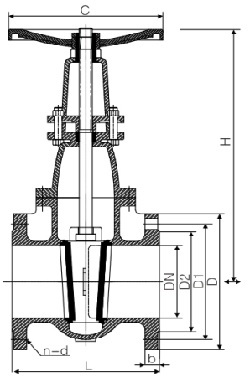 *Nominal pressure: 1.6MPa; Shell test: 2.4MPa; Seal test: 1.8MPa. 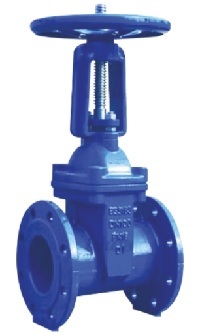 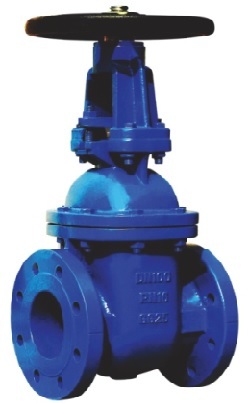 Drawing of BS5163 OS&Y gate valve.